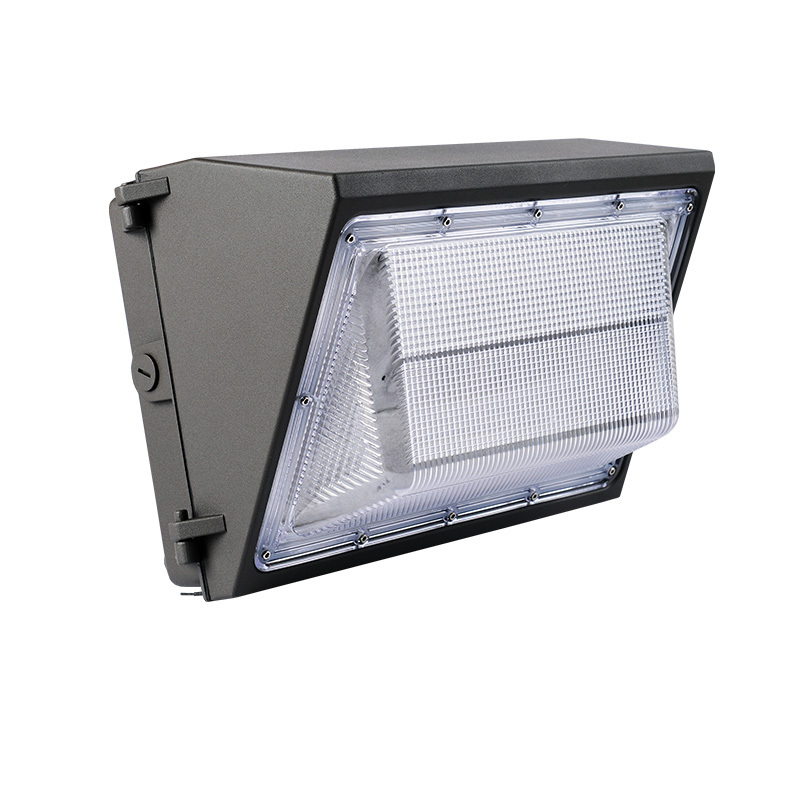 The LED wall pack consumes 35/50/80/120/150 watts and replaces 175 watts to 400 watts metal halide wall packs. 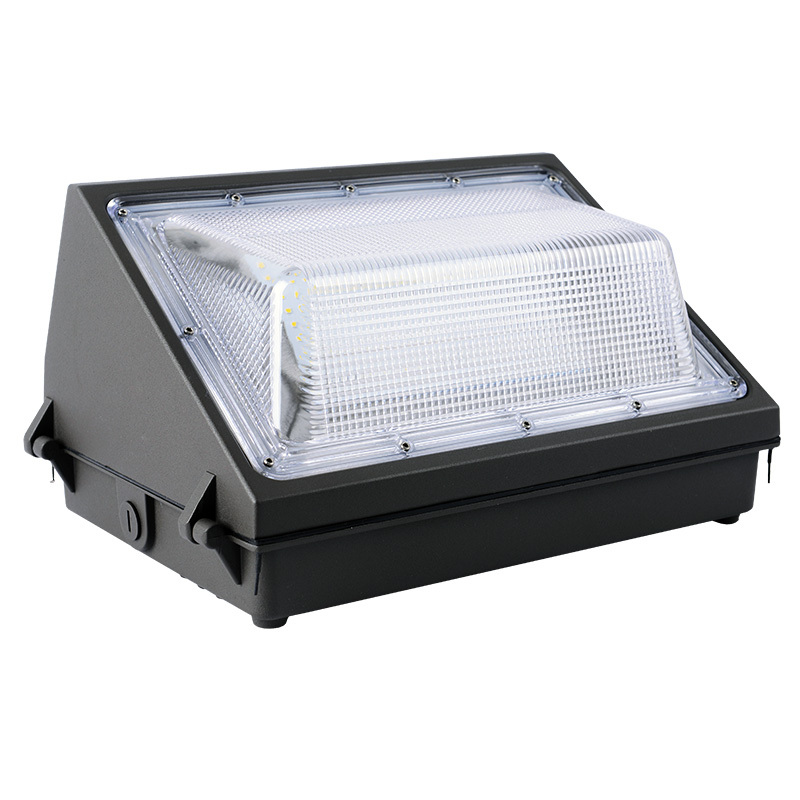 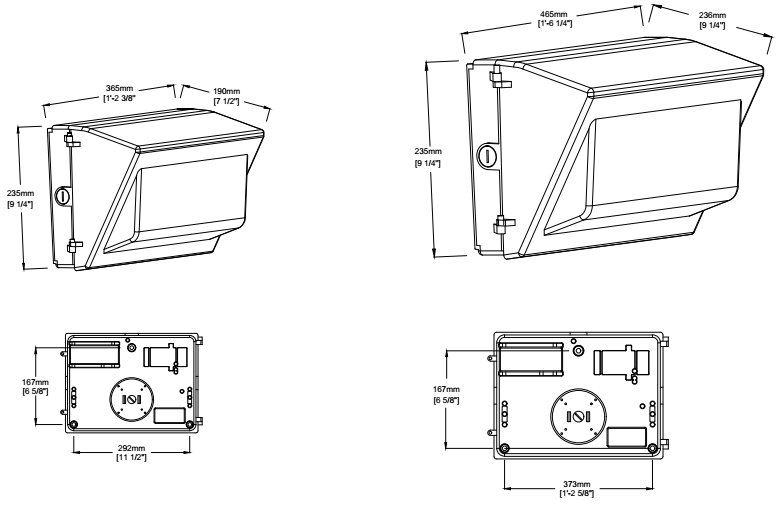 Construction consists of die-cast aluminum housing and a durable frosted polycarbonate lens to protect LEDs, the LED wall pack with photocell operates within a wide range input voltage 100-277VAC, comes in 5000K cool white color temperature. 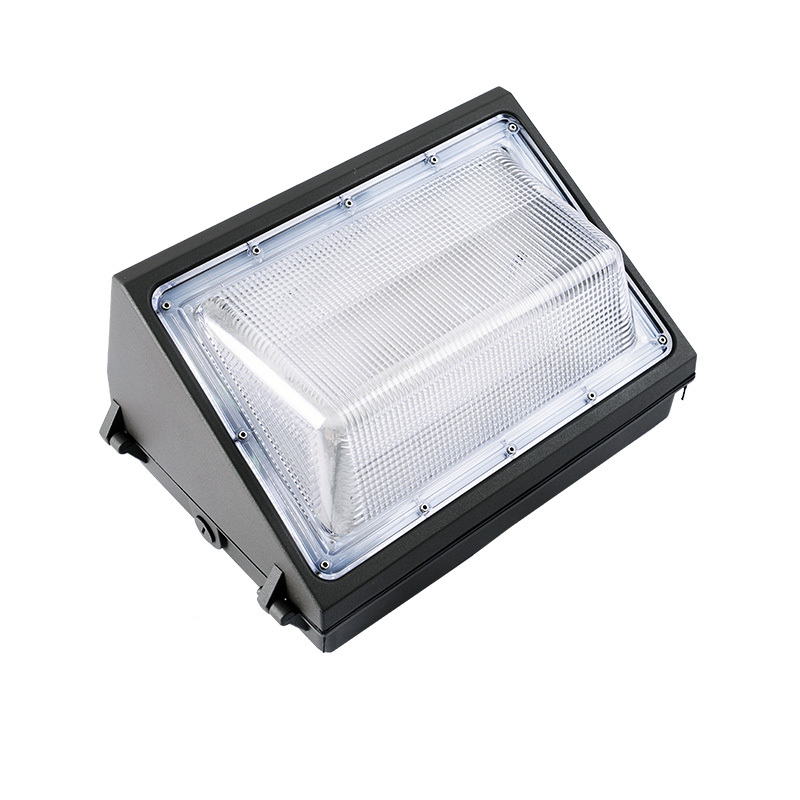 Also this LED outdoor wall packs is 0-10V dimmable and can be installed with photocell sensor. 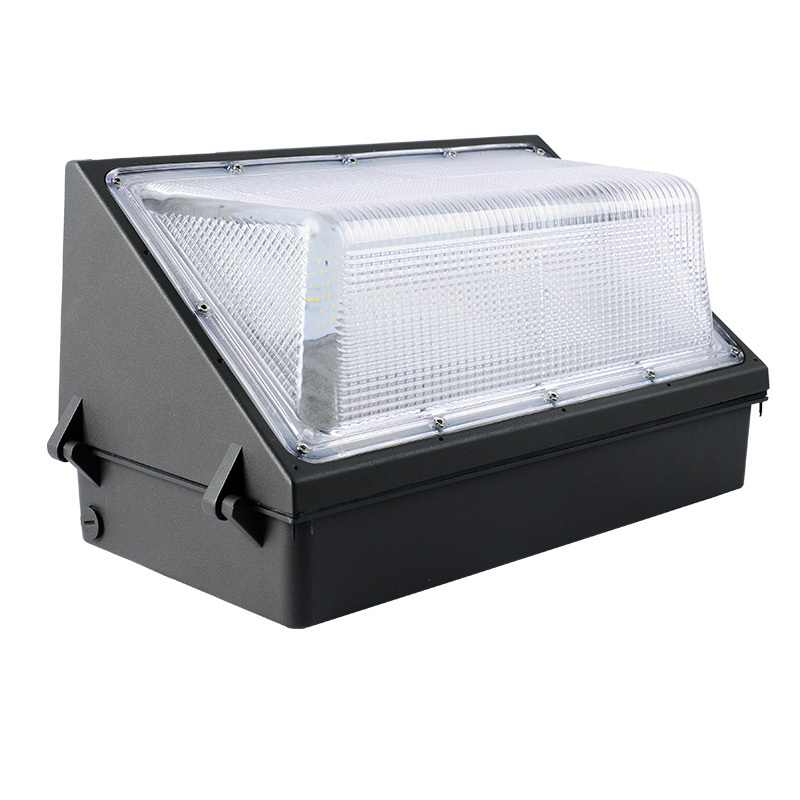 Easily mount the light on a recessed junction box, or wall surface mount and wire through conduit. 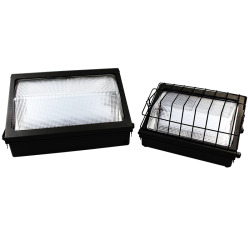 Wall pack lights are more energy efficient and can lower maintenance costs in the long run. 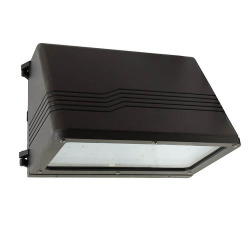 Install LED wall pack fixtures for building lighting and perimeter lighting for outdoor commercial applications, such as parking lot lighting, entryway lighting, security lighting, and more.